The specialized transport division at Ferreira Towing can handle moving all types of equipment. 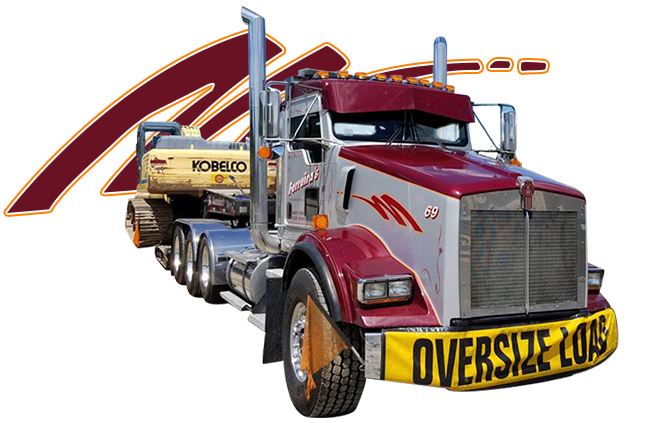 We have low-bed trailers, a hydraulic tilt trailer (landoll type), and heavy duty industrial carriers with up to 28’ beds to serve all of your transport needs. We welcome oversized loads. So if your forklift, man-lift, loader, excavator, dozer, paving equipment shop equipment or any other equipment needs to be moved you can rely on us to get it there on time and without incident.